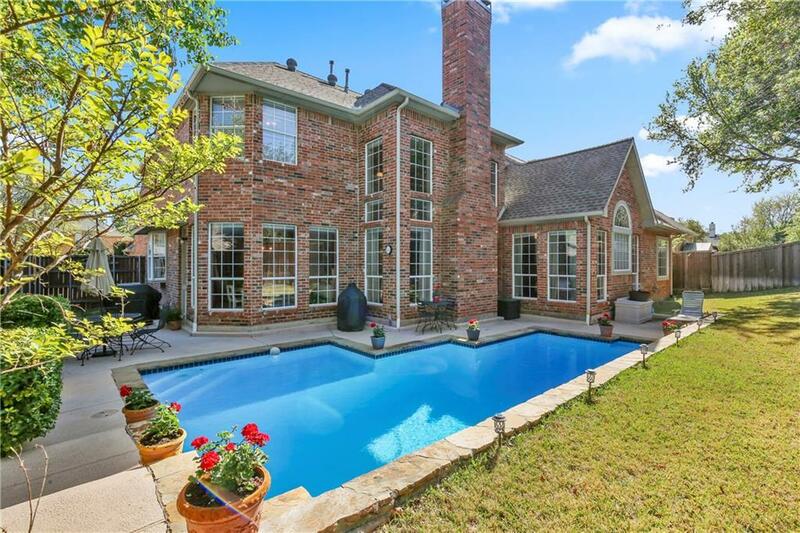 GORGEOUS 5 BEDROOM HOME WITH AN AMAZING FLOOR PLAN! 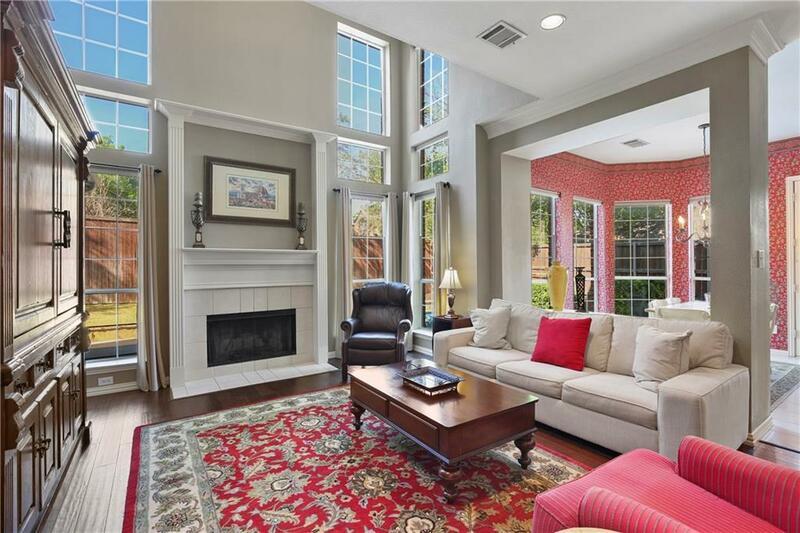 Step inside to soaring ceilings, a spiral staircase, elegant crown molding & wood floors. 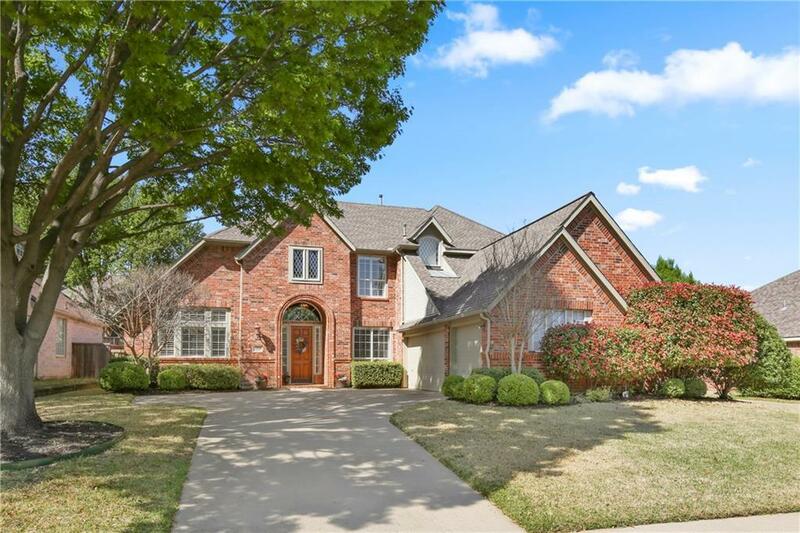 Prepare meals in the large kitchen boasting granite counters, a 5-burner gas cooktop, huge walk-in pantry, island & a breakfast bar or host in the family room offering tons of natural light & a wood burning fireplace. 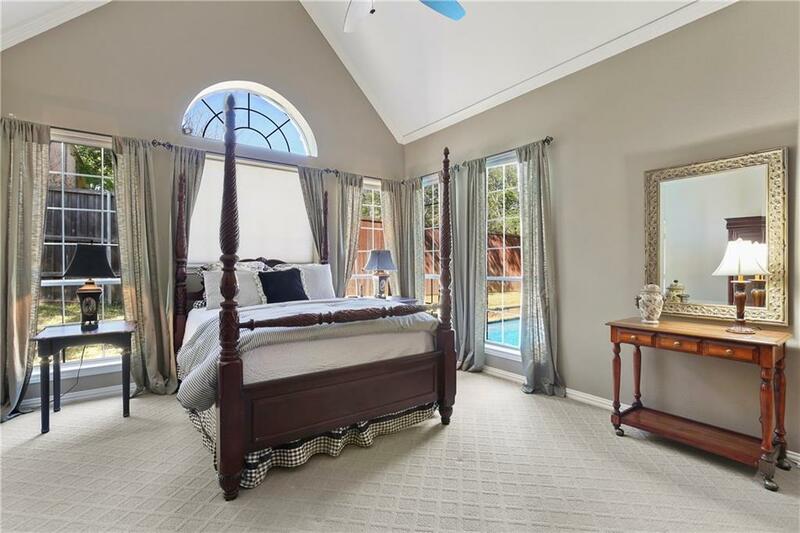 Unwind in the private master suite complete with a cathedral ceiling, frameless shower, dual extended vanities & massive walk-in closet with built-ins. All bedrooms feature walk-in closets & make great use of the ample storage space throughout. Entertain in the spacious game room or make a splash in the sparkling pool. Recent roof, water heater & HVAC units. Offered by Russell Rhodes of Berkshire Hathawayhs Penfed Tx.